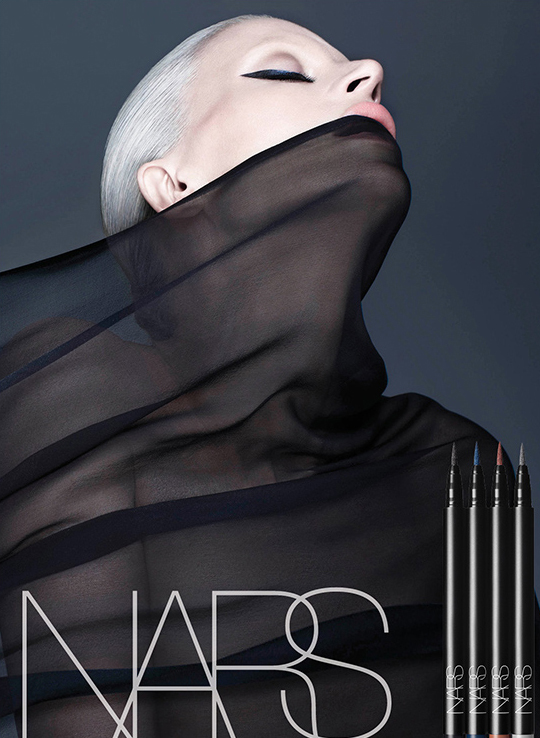 NARS Eyeliner Stylo Launches - callmeiris - Blog. Wow....the NARS Eyeliner Stylo Launches...these eyeliners are amazing...I want them form my makeup kit....the shades are fascinating and the texture is high-tech. NARS is definitely one of my favorite beauty brands on the market. The description of the collection says that, "NARS Eyeliner Stylo gives long-lasting, incredible precision – all in one stroke – for up to 24 hour wear. The highly pigmented colors in four new shades glide on smoothly and effortlessly for intense payoff that dries down quickly and stays put. ".